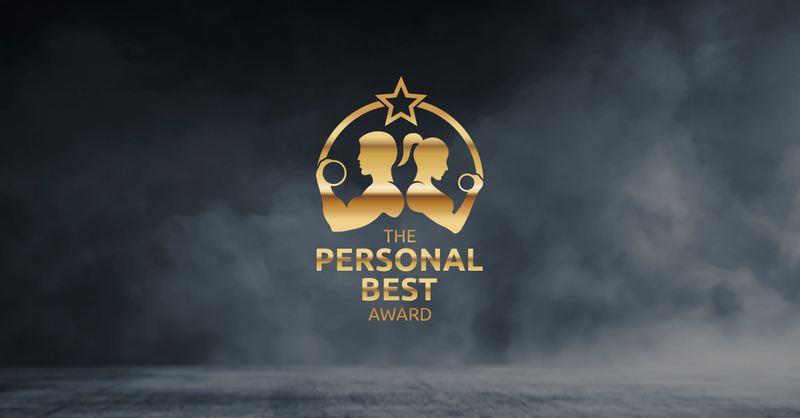 Expert tips, exclusive advice and the latest news for personal trainers and fitness instructors. Matt Anderson has gone from breaking his back to being an award-winning personal trainer. We speak to Matt after he won our Personal Best Award. The post From Breaking My Back To Winning The Personal Best Award appeared first on .